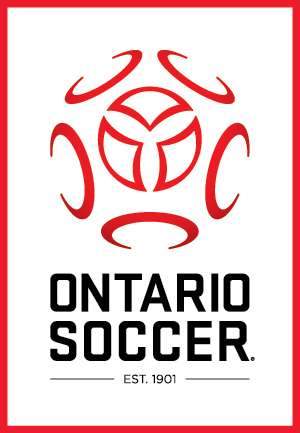 The U-18 Boys Ontario Futsal Cup featured the Kitchener Academy taking on London Athletic Canadian FC. London advanced from the tournament round with two wins and two draws while Kitchener advanced with three wins and one draw. Kitchener opened the scoring in the opening minutes when Domenic Clyson got his side on the board with a great individual effort. Both sides would trade chances but it wasn’t until under 10 minutes remaining in the first half that London would answer back. Abel Tiruneh would draw London level and then less than a minute later Phillip Castelhano would put his team ahead to cap a dramatic turn of events which put London up 2-1. In the second half, Dylan Da Silva would make a number of big saves for London to maintain his team’s narrow lead. With ten minutes remaining, Juan Sebastian Gomez Galeano would increase London’s lead to 3-1 with an end to end run that concluded with him slipping a shot past the outstretched arms of the Kitchener keeper. With just over a minute remaining, Kitchener would draw one back to make it 3-2, when Salar Hasan got on the end of a long pass to find the back of the net. 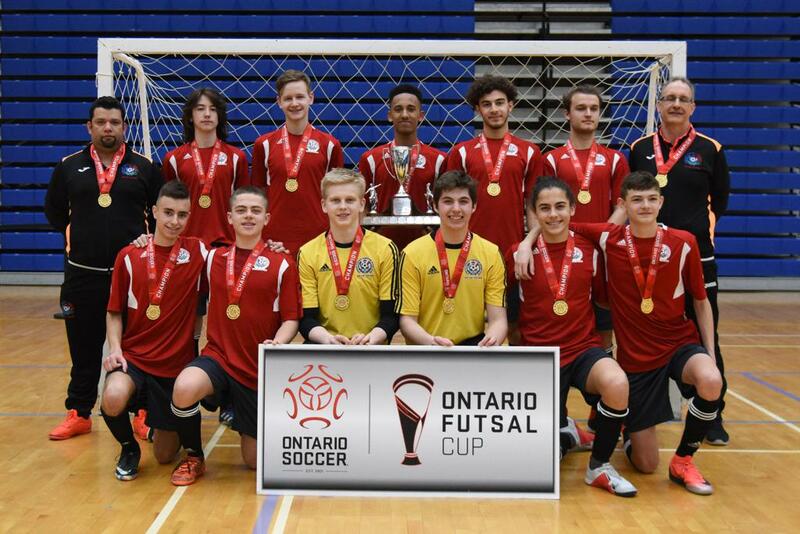 London would close ranks and defend well in the final minute to ensure their win remained intact and they would capture the U-18 Boys Ontario Futsal Cup.